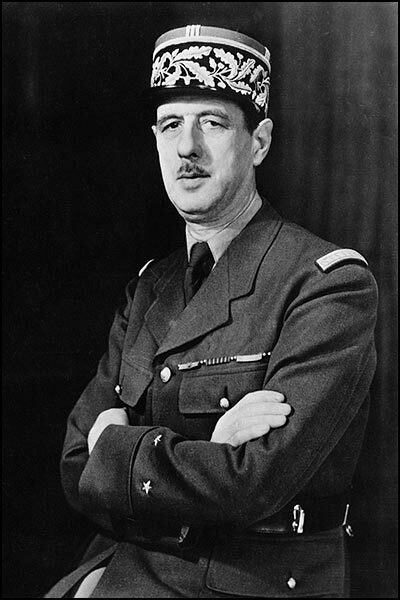 Charles André Joseph Marie de Gaulle ( 22 November 1890 – 9 November 1970) was a French general, resistant, writer and statesman. He was the leader of Free France (1940-1944) and the head of the Provisional Government of the French Republic (1944-1946). 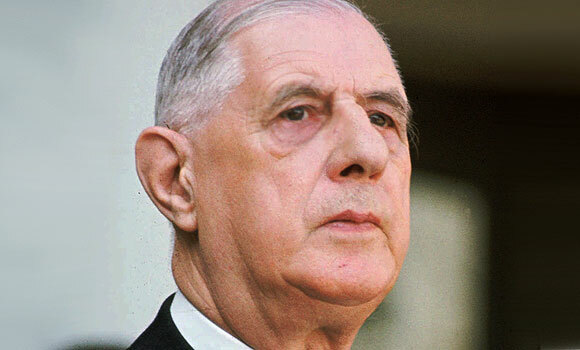 In 1958, he founded the Fifth Republic and was elected as the 18th President of France, until his resignation in 1969. He was the dominant figure of France during the Cold War era and his memory continues to influence French politics.